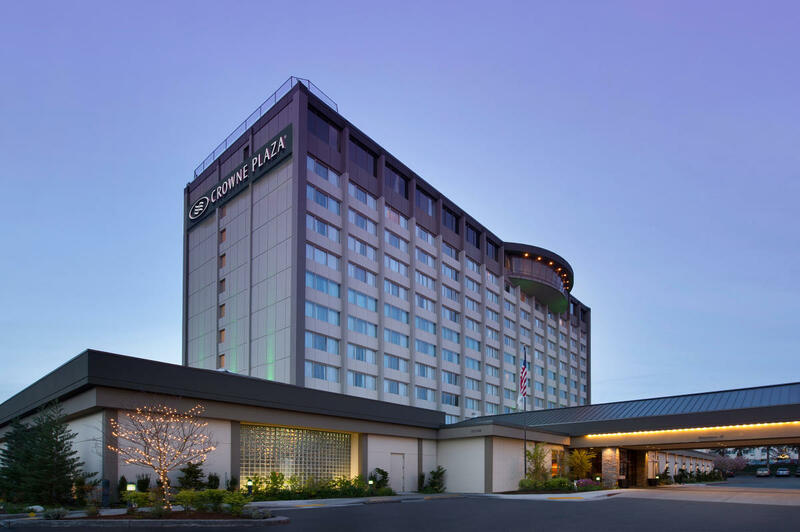 Located directly across from Seattle-Tacoma (SeaTac) Int'l Airport and near the Link Light Rail, guests have access to complimentary 24-hour airport shuttle service and secured parking available available for $19 per night. 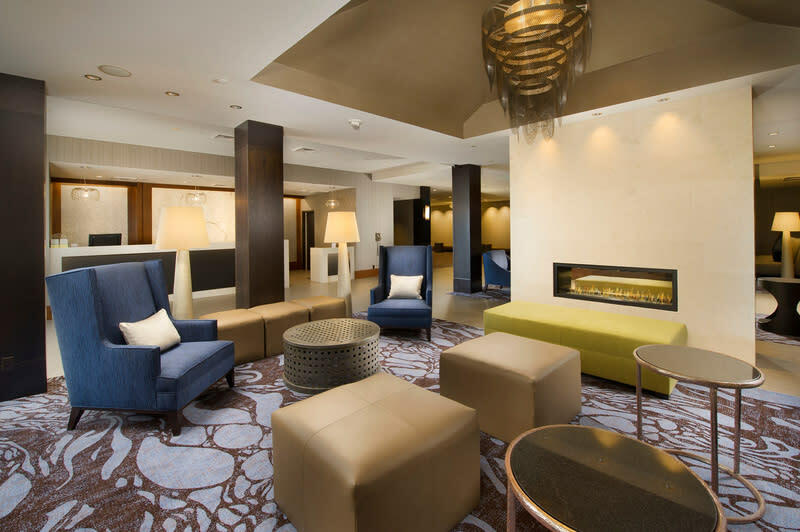 Guests can walk to the new Link Light Rail station from the hotel and take a 30-45 minute train ride to downtown Seattle. Local attractions include the famous Museum of Flight, just five miles away. Guests can inquire at the front desk for shuttle hours on the complimentary Seattle Express, sponsored by Seattle Southside. Westfield Southcenter is the largest shopping center in the entire Pacific Northwest and is a short shuttle ride from the hotel. 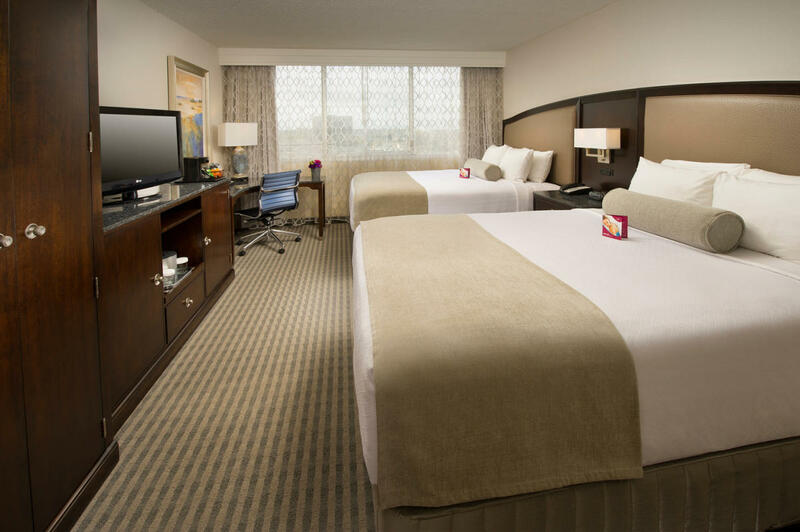 Hotel amenities include: complimentary high-speed wireless Internet, dry-cleaning, and service-related pets are allowed. 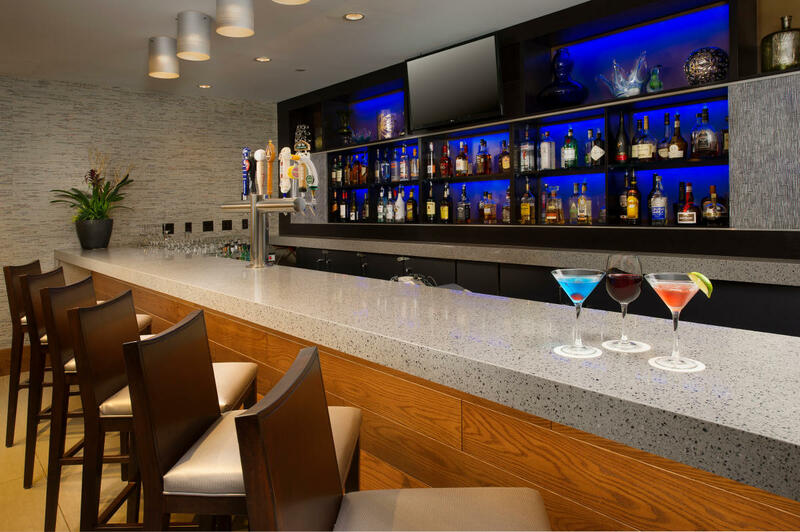 The hotel's restaurant Reflections Grille features Pacific Northwest cuisine. 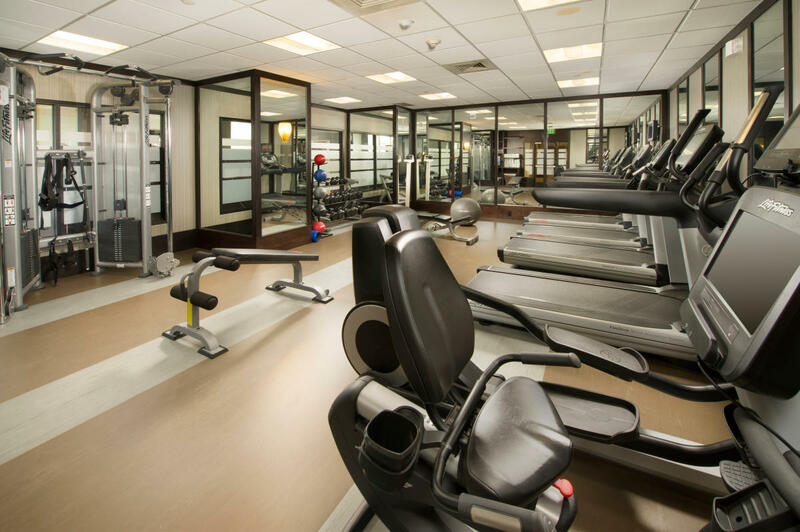 For your convenience the hotels has a 24-hour self-serve business center and fitness center.